Comments: Marie Brothers (Nee: ) | Havelock NE USA | 1901-1920 | Comments: Taken by my great aunt around 1916. This family were good friends of hers, and their son was a year ahead of her at school. 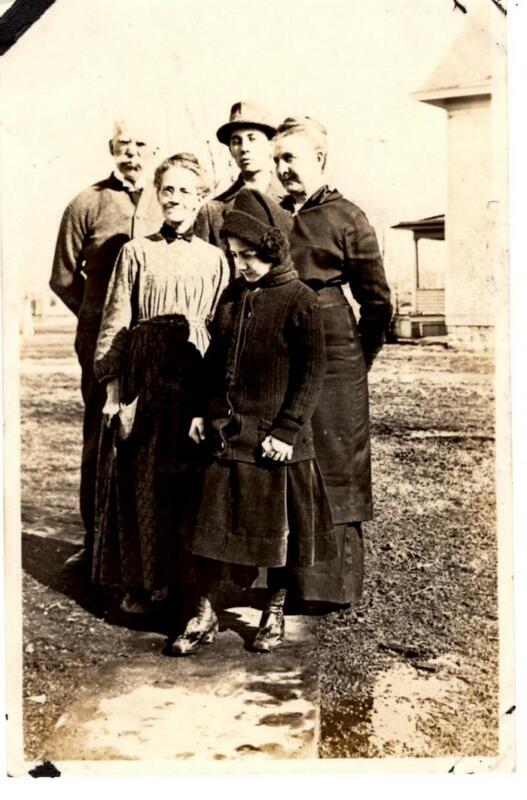 The older lady is labelled 'Ida', possibly Ida Wolcott, who is listed as a 'companion' living with the family on a 1920 census, age 58 at that time.